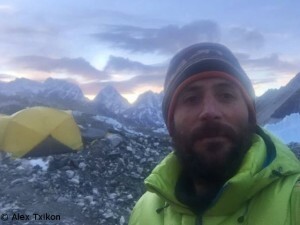 Alex Txikon has set off again. 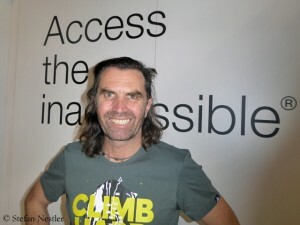 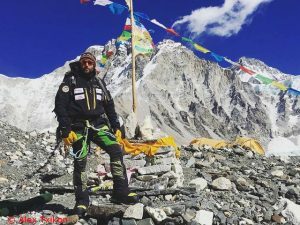 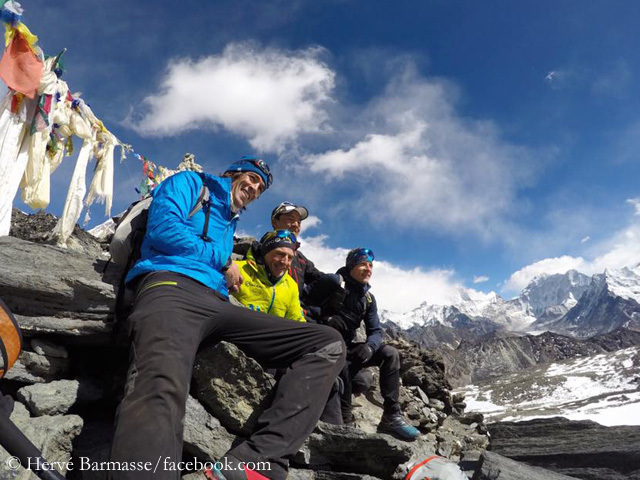 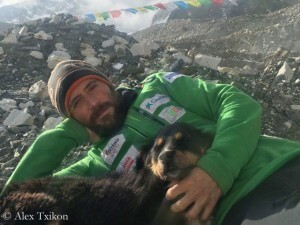 At 4.30 a.m. local time, the Basque and his Sherpa team left Everest Base Camp. 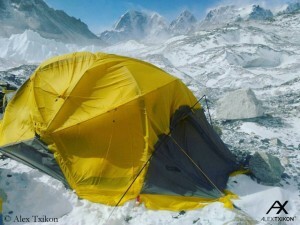 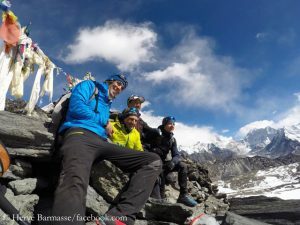 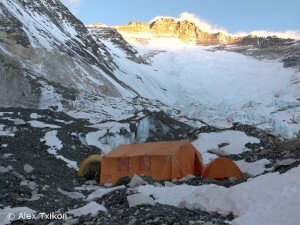 Their declared destination today: Camp 2 at 6,400 meters. 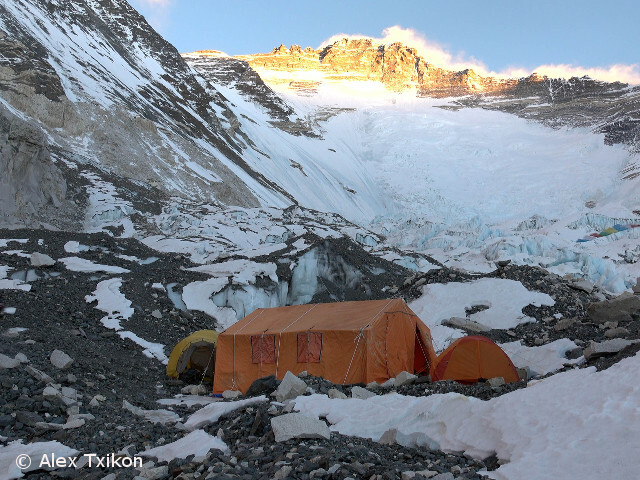 The last entry of his GPS tracker shows a position above Camp 1 in the “Western Cwm” at 6,216 meters. 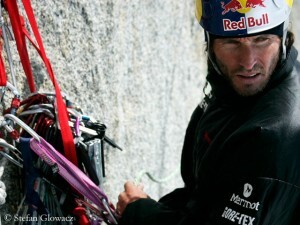 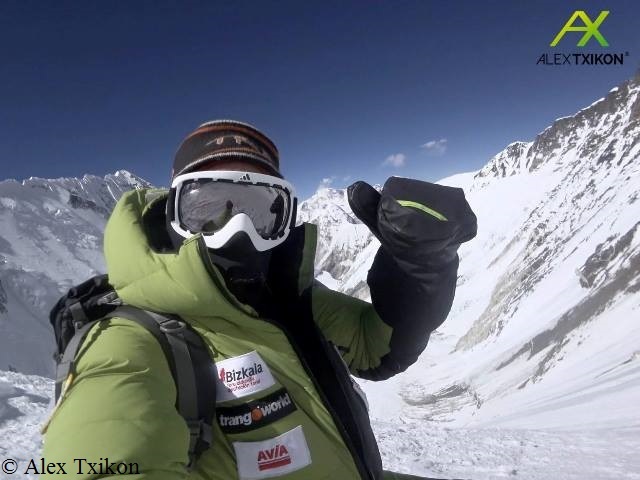 There has as yet been no confirmation that Alex and Co. have reached Camp 2. 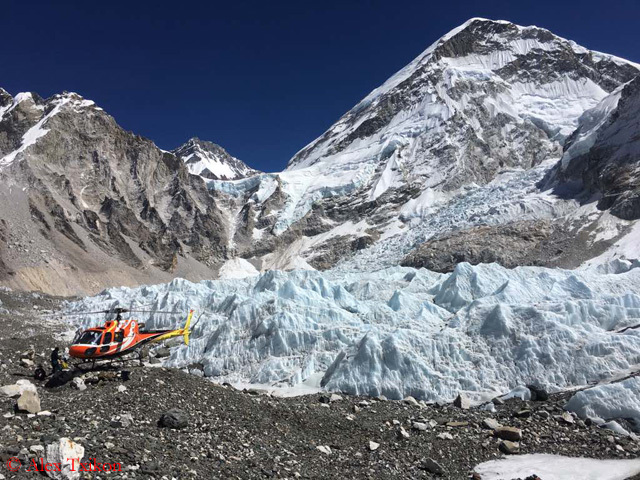 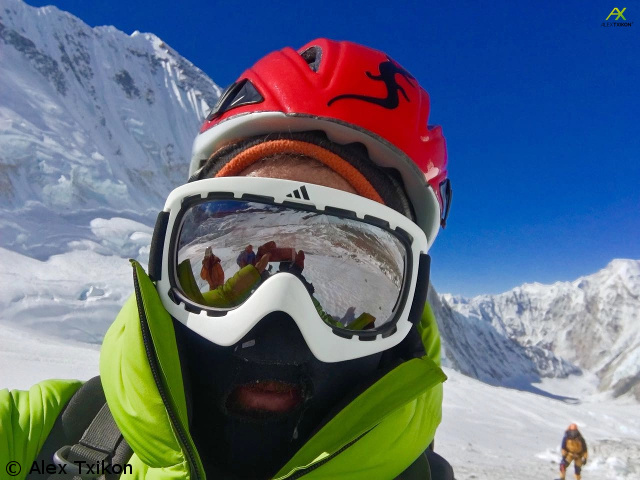 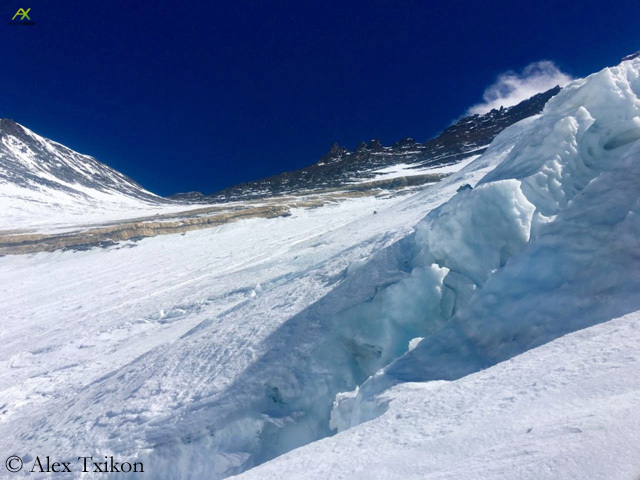 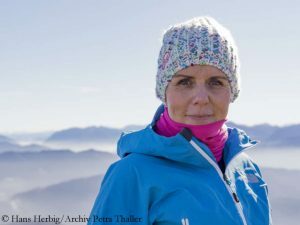 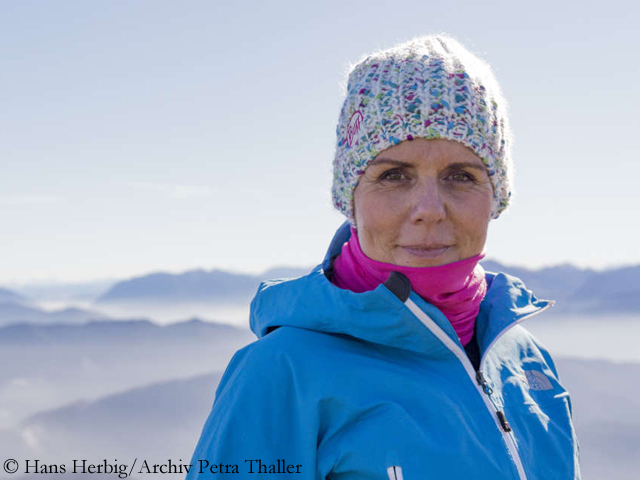 The 35-year-old wants to scale Mount Everest without bottled oxygen – a feat that before him only Ang Rita Sherpa had succeeded on 22 December 1987, on the very first day of calendrical winter. 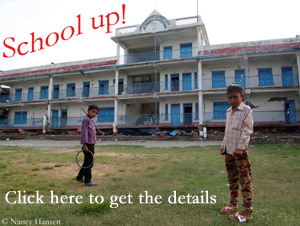 The Nepalese was then climbing Everest much earlier in the cold season than Txikon now.